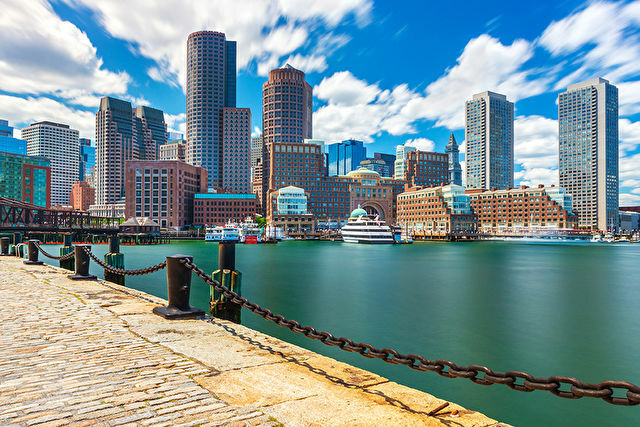 A typical cruise along the Eastern Seaboard of USA usually starts in New York or Boston with calls at Rhode Island, Baltimore, Philadelphia and Yorktown, before heading further south to Charleston and Savannah en route to Florida. On the other side of the vast continent, you've got San Francisco, Los Angeles and Hollywood, while in the Deep South you can cruise to the mouth of the Mississippi where you'll find New Orleans, with its French Quarter bars playing live jazz into the early hours. There is such variety in voyages departing from USA and Canadian ports, it would be impossible to cover every destination in a single holiday. Many North America ports are also the starting point for voyages to Bermuda, the Caribbean, Mexico, central and South America, Alaska and Hawaii, so there's huge potential for add-on land stays either before or after your cruise. 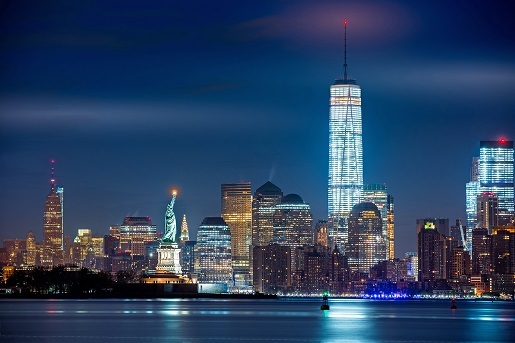 Visit the Big Apple and indulge in an array of world renowned restaurants, shops, art galleries and theatres. A taste of the exotic, with amazing beaches and scenery. The dynamic and multicultural Canadian city has some of the world's best restaurants and nightlife. The Sunshine State has 825 miles of beaches. 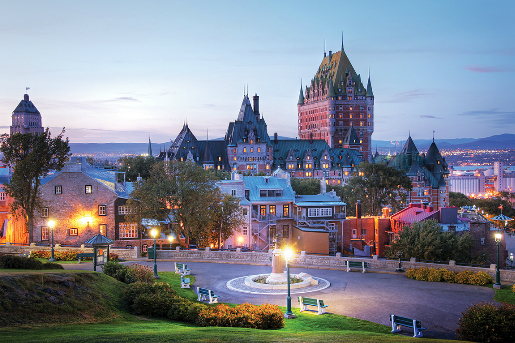 This classy Canadian city is steeped in French culture. Quaint brownstone-lined streets, the beloved Red Sox and big city entertainment.